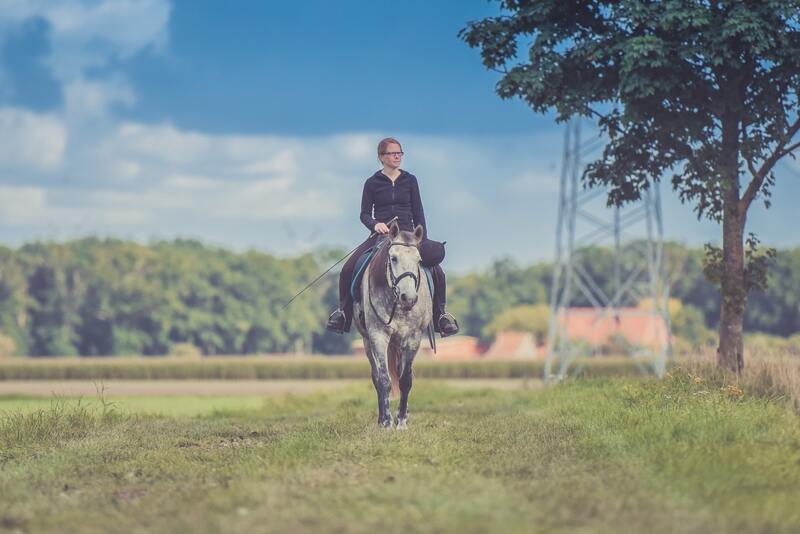 There are so many different types of riding activities that can be chosen that it becomes difficult to know which one to choose. 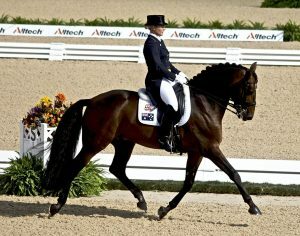 In the UK English riding is one of the most favoured of all the different types of riding events and activities. Anyone that is involved with the riding of horses should make it a point to keep up with the latest riding news so they can remain informed. 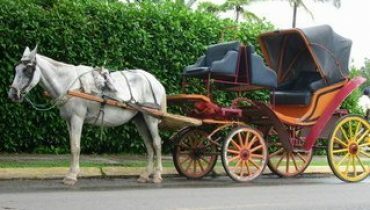 The benefits of English riding are many and this includes the possibility to improve ones health both physically and mentally. From a physical standpoint, English riders have to constantly use their core muscles during their riding activities. For new riders, they are often surprised at some of the aches and pains that follow a English riding activity. After all the first thought is that its going to be the horse that does all the work. They soon learn that this is not the case. 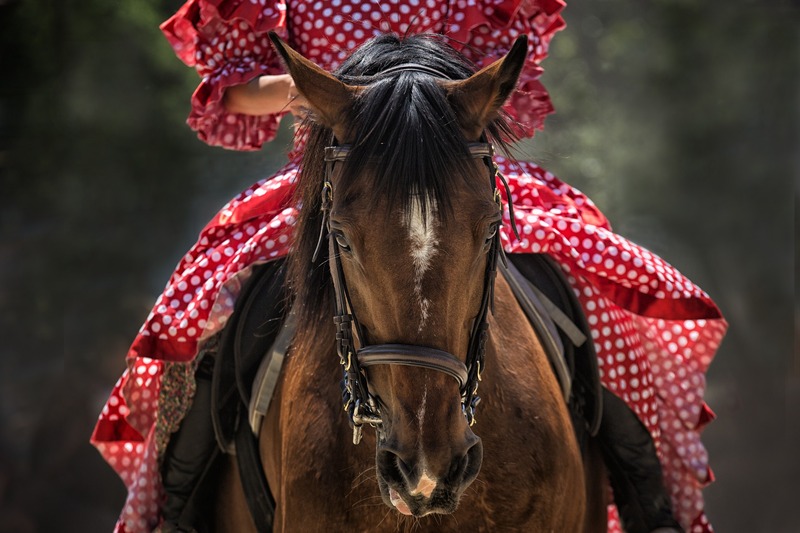 The rider must use a full selection of muscles to keep themselves in the proper positions when English riding. Then they have to use various muscles to give commands to the horse. From a mental point of view most riding activities give some sort of mental benefits. In English riding thought there may be more need for concentration compared to western pleasure riding. This demand for concentration helps the riders to forget about any stress they may be experiencing. This helps with their mental stability. Also, English horse riding goes a long way in building the self esteem of the rider. Being able to take full command of an animal as large as a horse is a big accomplishment. There is no question that English horse riding offers a whole gambit of benefits.